Ancient China and the early civilizations that formed within the fertile grounds of Huang-Hohave been the subject of varied explorations, from books to movies. As one of the early civilizations of the world, the civilization that formed in China helped paved the way for many firsts, such as a sophisticated system of writing, and the region was also known for its riches, both physical and spiritual. The Golden Legend of ancient China lives on, and has become the subject matter for many Hollywood movies, and now even on slot productions. For Play’n GO, ancient China was a great inspiration, resulting in the development of Golden Legend. Designed and marketed as a 5-reel and 50-payline slot game, Golden Legend from Play’n GO takes players to a journey back in time to appreciate the legend and the magic of dragons and ancient China. The theme and design are definitely Oriental, and the Chinese vibe is unmistakable, thanks to the use of familiar sound effects. The first images and graphics presented in the game are accompanied by the sound of a gong and Chinese music, creating an Oriental feel for the gamer. The reels and symbols are housed in a temple-like structure, guarded by the golden dragons. On both sides of the screen are banners with Chinese characters. Also, all the necessary and functional buttons are arranged neatly just below the playing screen. Buttons like the ‘Coin Value’, ‘Coins’, ‘Lines’, ‘Spin’, ‘Collect’ and the ‘Pay Table’ are clearly laid out, making it easier for beginners to explore the game. 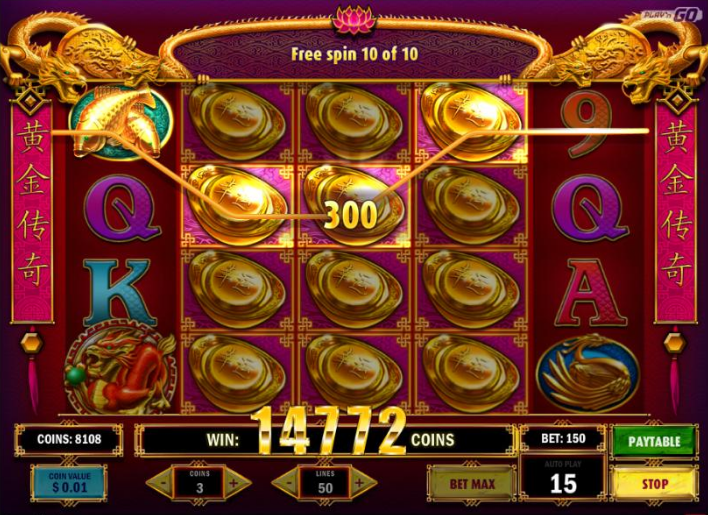 Golden Legend offers an ‘Auto Play’ feature that will allow the player to customize the number of programmed spins. The most basic selection is 10 programmed spins, or if this is not enough, you can customize the game to run for 50 spins uninterrupted. 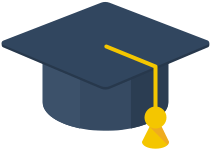 Simply click the feature, and you will be provided with options. This Oriental-themed game can offer up to 100,000 coins in a spin, and also comes with a 96.50 percent Return to Player (RTP). It’s one of the golden offerings of Play’n GO, at least in terms of odds offered and potential jackpot. But before you can take on that golden expedition to win the coin prizes and jackpots, you must make your stake first. There are 3 things to keep in mind when it comes to arranging the stake in Golden Legend. First, you will have to decide on the number of lines; with 50 as the maximum number you can choose. Also, you need to specify the coins to be played on the line, and finally, the size of the coins needs to be identified. In Golden Legend you can customize it from 0.01 all the way to 0.4. If you want to play the maximum wager, you will have to play 100 credits. The search for the golden treasures and the legend starts with the numbers and symbols used on this Play’n GO slot game. Here, the generic letters are used, including ‘9’ and ‘10’, and the suits from ‘K’ to ‘J’. 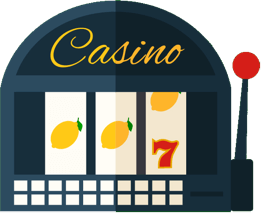 Aside from these generic symbols that are displayed on the reels, you can also count on other golden artifacts like tigers, birds, fishes and lions, and these are the high-paying symbols of the Golden Legend Casino Game. If you can get 5 golden fishes on the reels, the system will reward you with 400 credits. If you can get 5 birds or swans on the active reels, the payout can reach up to 400 coins. You can earn up to 500 coins if you can match 5 golden lions and turtles. And a massive 1,000-coin credit can be added to your account if you can match 5 golden and roaring tigers. Of course, you can also count on the low-paying symbols like the numbers ‘9’ and ‘10’, and the usual suits from the deck, from ‘J’ to ‘K’. If you can get 5 matches for numbers ‘9’ and ‘10’, the system will reward you with 200 credits. 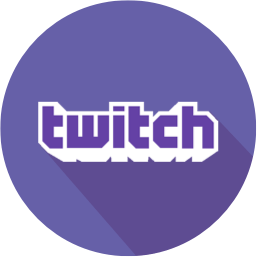 And if you can get 5 symbols for Aces and Kings, this Golden Legend game can provide your account with up to 400 credits. 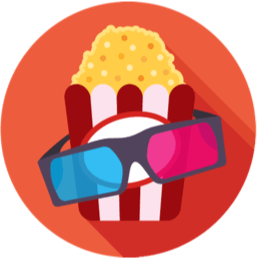 The game comes with its own pair of Scatters and Wilds, and both of these special symbols can bring wonders to your account and your bankroll. 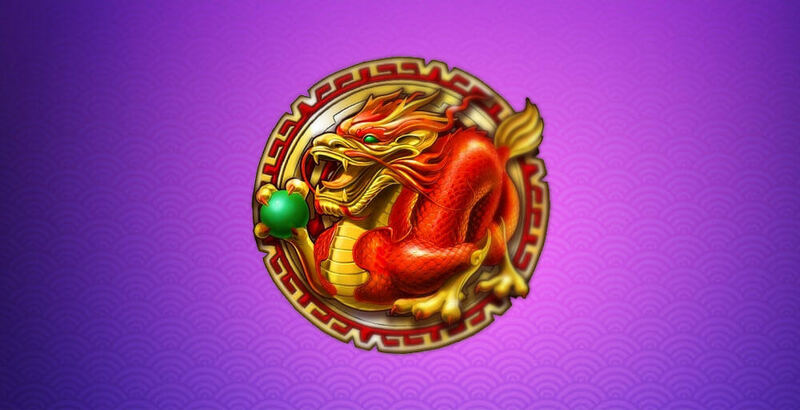 The Scatter of Golden Legend is the fiery golden dragon, and if you can get 3 symbols on the reels, you can enjoy a x3 multiplier on the wager made. But more importantly, getting this combination on the reels will start the ‘free spin offering’ of Golden Legend. By activating this game mode, you can instantly enjoy up to 10 extra spins. And if you make a spin on this mode, there are 2 extra Wild symbols that are stacked on reels from 2 to 5. Also, this offering of the game can be re-triggered once, which can bring the total of extra spins to 10. This popular mode available in Golden Legend can give the players an opportunity to aspire to the 100,000-coin jackpot. There are Wilds as well in this precious Play’n GO production, and these symbols can take the place of ordinary symbols on the reels. 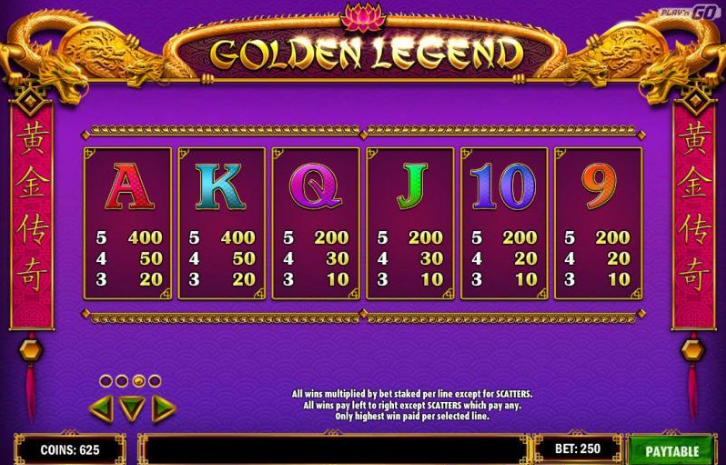 Golden Legend Casino Game is accessible, thanks to simple gameplay and rules, and it can work for anyone looking for instant slot entertainment. 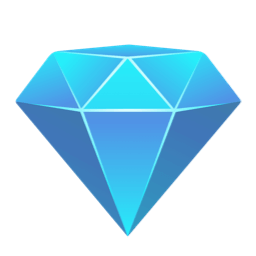 This Play’n GO golden creation has been designed to work on mobile devices, which means that busy players and professionals can access the game anywhere using their preferred devices. 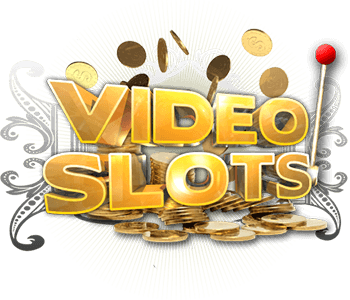 This is considered a basic slot, and although the game offers a limited selection of bonus features such as free spins, this production serves as an eye candy and offers a precious jackpot as well. As mentioned, it can offer up to a 100,000-coin jackpot, and the free spin mode can be activated and re-triggered once, allowing you to earn up to 20 extra spins!